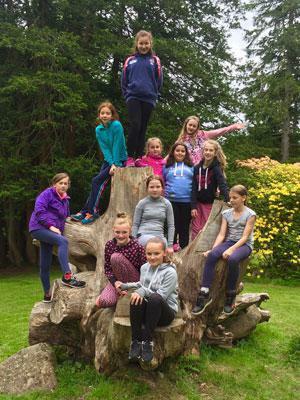 Y6 Pupils from Asby Endowed school joined all the Y6’s from the 8 Middle Eden Small Schools to get together in preparation for their move to secondary school in September. 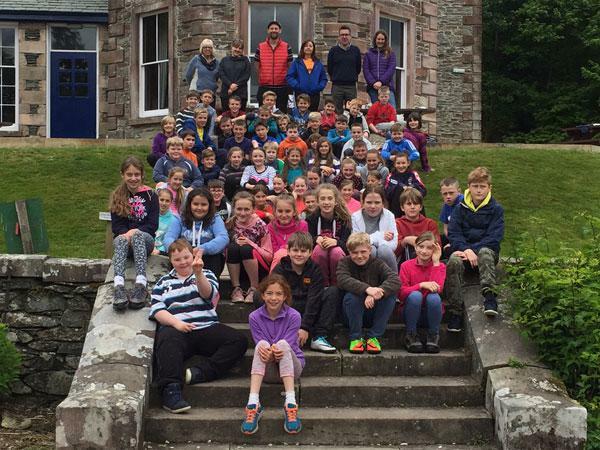 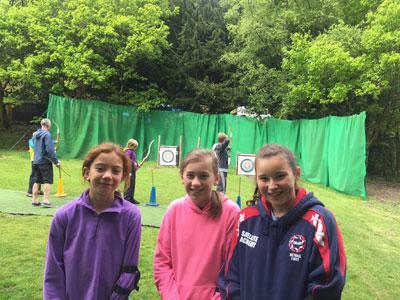 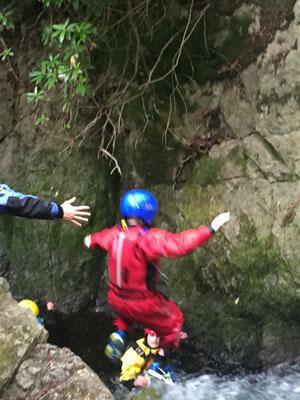 Sixty Y6's and the headteachers from the Middle Eden Schools went to Patterdale Hall, Patterdale on Lake Ullswater and enjoyed a day of outdoor activities including gorge walking, fire making, archery and problem solving with ropes. 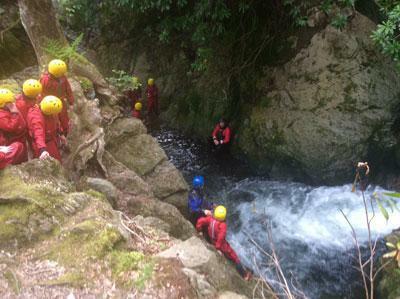 The pupils were put in groups with other pupils that were going to the same secondary school as themselves. 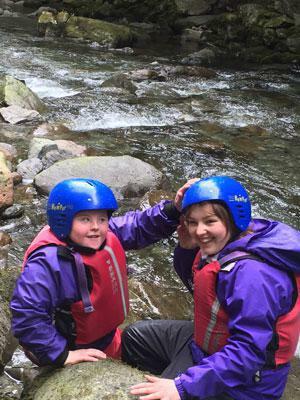 As well as having fun, learning new skills and being challenged physically they also made new friends in preparation for transition to secondary school in September.